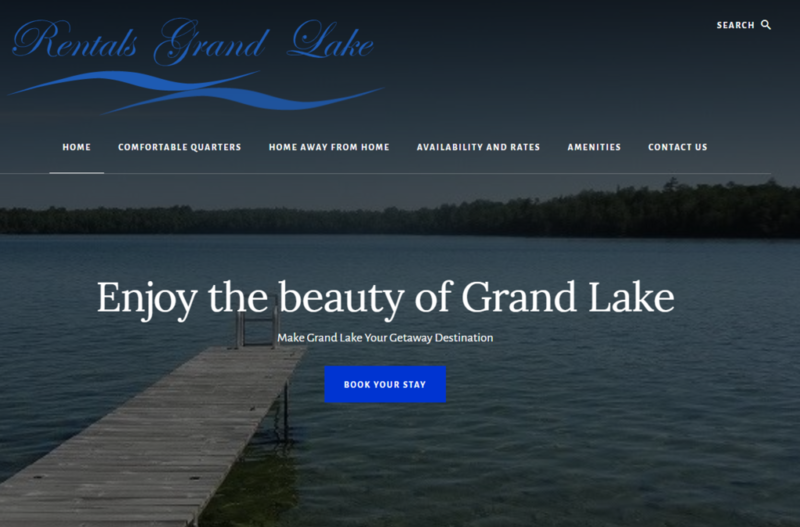 You’ve just purchased your first vacation home in beautiful northern Michigan. The previous owners used it as a rental home in the past to help offset costs, which is appealing, as it will help you vacation for free or very little investment. The next question is, how do you begin to market your new property to potential visitors? 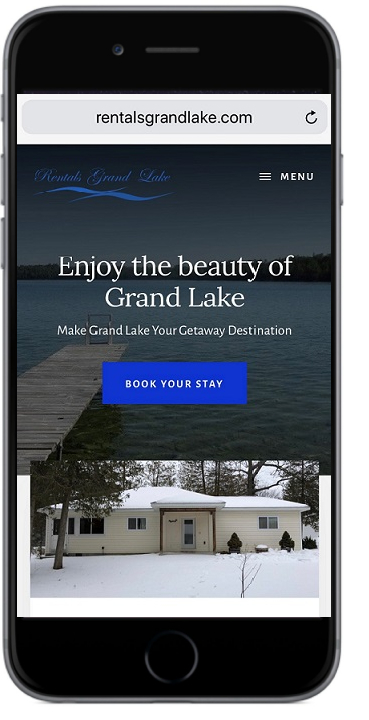 Building a great website is key. Looking at the current website, it quickly becomes apparent that a major makeover is in order. 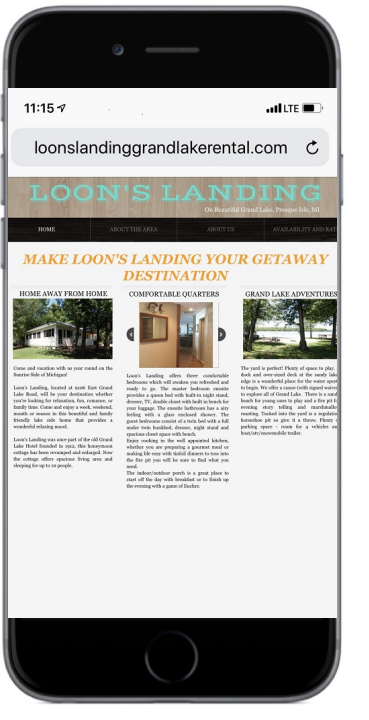 This is what happened with Lou, the new owner of a property called Loon’s Landing. 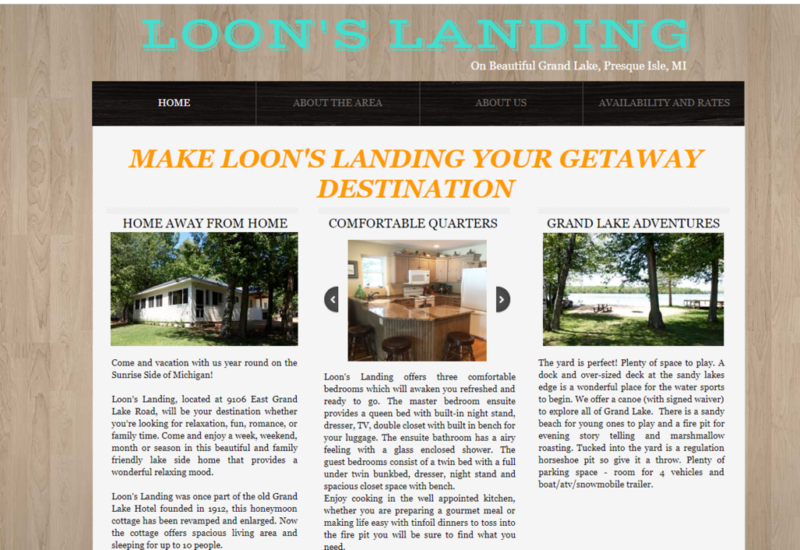 Since Lou was not a web developer, he asked around and was referred to Scholar Media Group (SMG) to understand his needs and to put in motion a plan to establish a new digital presence for Loon’s Landing. Now that the requirements had been established, Scholar Media Group quoted two visual options for Lou to review. Once Lou decided on the look-and-feel to move forward with, SMG got started building the site right away. The site was completed in five days. Scholar Media Group then worked with Lou to find the best hosting partner for the site, as well as domain name that would be easy to find and SEO friendly. The hosting was set up with Lou’s information, so any future changes he could control and not have to depend on a marketing agency. After final edits and the hosting were finalized, the site was ready to launch to the public. Lou could now begin taking reservations for his new rental/vacation property. The entire process took around ten days, including the site build, securing hosting and domain name, and testing user feedback.